Red Dawn is a Technical Death Metal Band coming from Rennes, Brittany. Created in 2013, the band is formed by Thomas on the drums, Val on the bass, Nours on vocals, while the guitars are ensured by Flo and Chris. 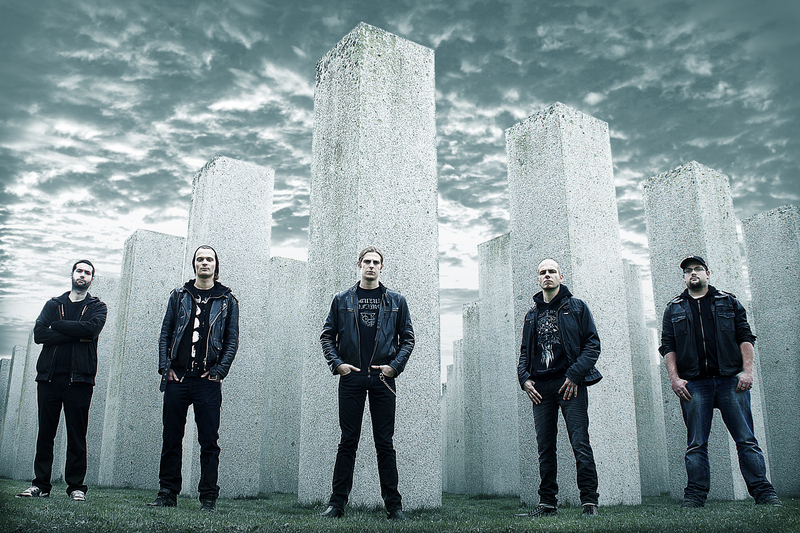 Influenced by The Faceless, Necrophagist, Decapitated, Aborted or even Gorod, the band evolves in a firmly brutal and technical genre. The fast and melodic guitar riffs are supported by drums with various patterns, and a voice between growl and grunt. In March 2014, The band released its first two-track demo called “AlterEgo”, recorded at Nevermind Studio, mixed an mastered by Vamacara Studio. Their first album “Algorithm of Destruction” recorded at Vamacara by HK end of 2015 will be released , May 27th 2016… STAY TUNED! !